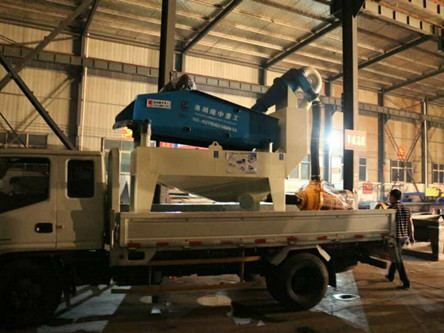 Location: Home » News » How to buy a good quartz sand recycling machine? How to buy a good quartz sand recycling machine? The industrial application value of quartz sand is relatively high, but quartz sand can be used only be dried and processed before applying to the market. 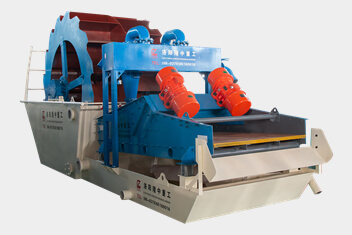 How to buy a good quartz sand recycling machine? 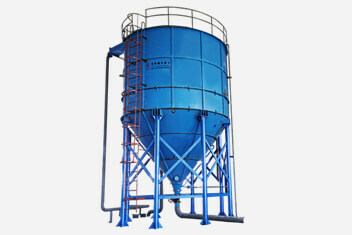 First of all, we have to choose the manufacturers of the fine sand recycling plant with their own production workshop. Secondly, we should select manufacturers with abundant experience. In addition, we will go to the fine sand recycling factory for on-site inspection, and we can also carry materials for the test to see the results. With the enhancing requirements about quartz sand recycling machine in market, there are more and more investment for sand recycling system, so choose to use high quality quartz sand recycling equipment need to look for professional manufacturers.